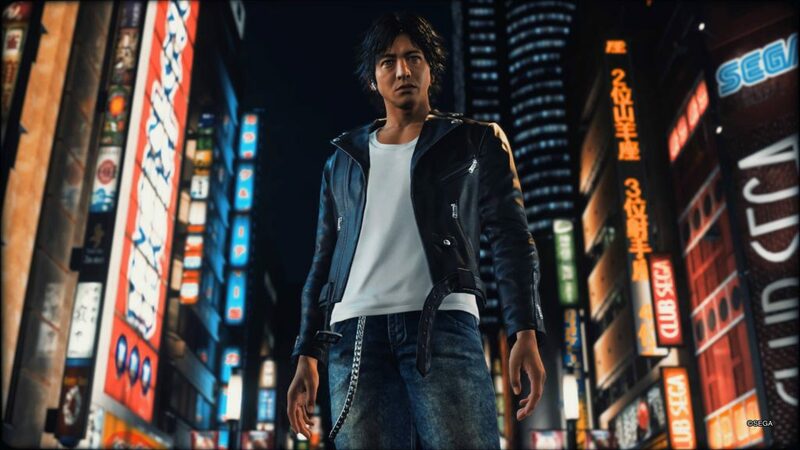 The Yakuza offshoot Judgment will be making its way to the West in summer 2019, and while its voice-overs will only be in Japanese or English, there will be a number of localization options for subtitles! Subtitles can be in one of five languages, meaning players from all over the world can dive into the Yakuza teams’s newest adventure. 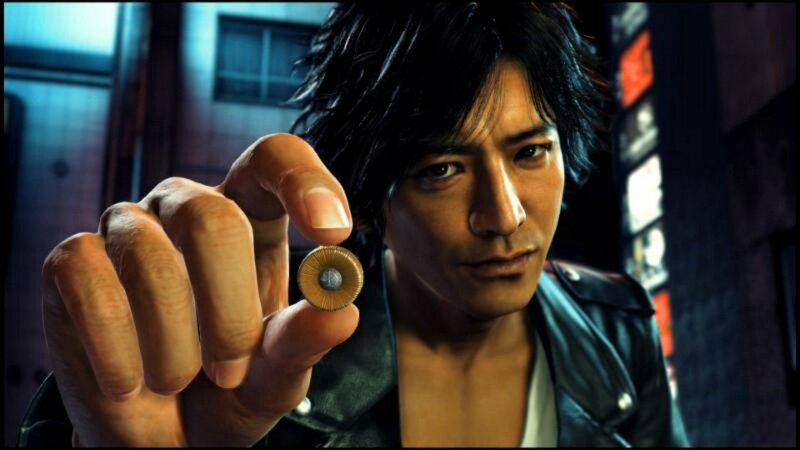 Judgment, which was known as Judge Eyes in Japan, released back in December 2018 there. We had already known that the Western release would feature both Japanese and English audio, but this is the first we’ve heard of other language options for subtitles. Hopefully, now that we know Judgment will feature a variety of subtitles, there will be other accessibility options, as well. Many games have definitely stepped up in terms of accessibility, so it would be nice to see Sega step up as well. It may seem like a game having subtitles shouldn’t be a big deal in 2019, but sadly it still is. We don’t have a release date for Judgment quite yet, but we do know it is targeting a Summer 2019 release. Hopefully, with more news coming out about it, we’ll get more news on that front soon.